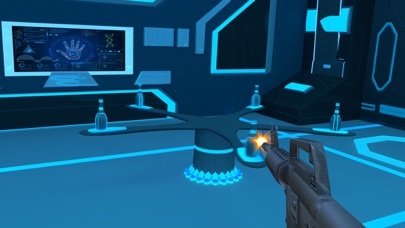 Digibot Studios presents its new bottle shooting games in a realistic Sci fi Environment. 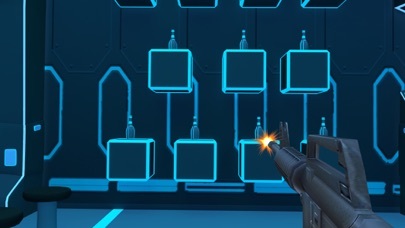 The Sniper Bottle Shooting Expert allows you to aim the target that is bottle and shoot the bottle.This game play of this game is very simple that you have to shoot and destroy number of bottles in a fixed given time. 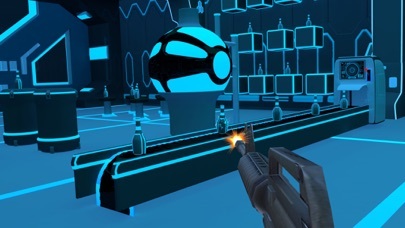 The game has several exciting rounds with increasing difficulties.If you like FPS shooting sniper games than Sniper Bottle Shooting Expert is for you.The game has addictive features like sci fi environment and bottles and guns which makes you to play this game for hours.Break as many bottles as you can and become the expert of this bottle shooting game.